This is awesome news. Now we just need it set in stone. Hollywood stone that is. 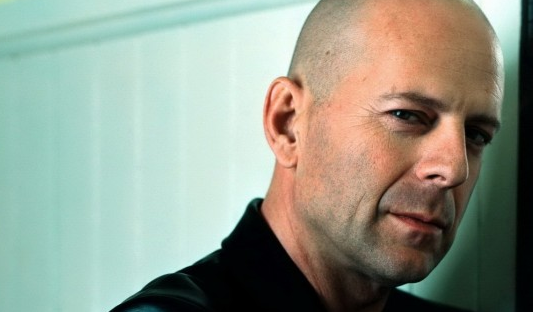 Bruce Willis is in serious talks to join G.I. Joe 2: Retaliation and I can’t think of a better choice to play the part of General Joe Colton. If you are familiar with the original comic book series or played with these action figures as a kid, you know what I’m talking about. Willis would be joining an already outstanding cast of Dwayne Johnson as Roadblock, Ray Stevenson as Firefly, RZA as Blind Master, and Adrianne Palicki as Lady Jaye. Then of course we’ve got Channing Tatum, Ray Park, and Byung Hun-lee reprising their roles from the first flick. What do you think? Stoked or what?